In 2018 and the coming years, the digital marketing industry will follow the trend of globalization we see across the business world. As the eCommerce boom continues to make consumers more comfortable buying internationally, marketers are also expanding across borders. Global affiliates will keep expanding their social media marketing to include more localized platforms, and connect to consumers outside of their domestic market. For the international affiliate, few regions are more promising than China. China has long been known to be a leader in eCommerce, but its strength was previously tied to manufacturing and production. Today, Chinese consumers have more disposable income than ever, and an increase appetite for Western brands. In fact, eMarketer reported that the average annual eCommerce spend per buyer in China was up 14% from 2014 to 2015. As a result, advertisers are flocking to get their products in front of Chinese consumers, and affiliates who can help them make that connection are in increasingly high demand. With global growth, the task of localization becomes the most important obstacle for the digital marketing industry to overcome. First, advertisers must pave the way by ensuring they are equipped for international growth. Brands have to be set up to sell in the regions they want to reach, which ranges from legal to logistical concerns. Affiliate programs need to be translated into a variety of languages, and creative must match local preferences. Next, affiliates and publishers need a way to connect to international brands. 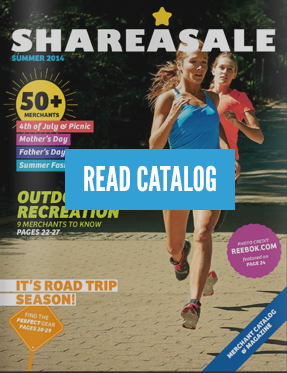 Here, ad networks like ShareASale build an invaluable bridge, facilitating global activity. In addition, by working with payment providers like Payoneer, ad networks also allow for an easy exchange of payments between advertiser and affiliate. Affiliates get more ways to spend their earnings, such as having the option to keep funds in USD to reinvest in advertising costs without paying conversion fees. These tools make it easy to work with international brands, and pave the way for global growth. In a market that is more digital and more connected than ever before, ad networks and their ecosystem of partners are an increasingly important connection between local brands and global affiliates and publishers. 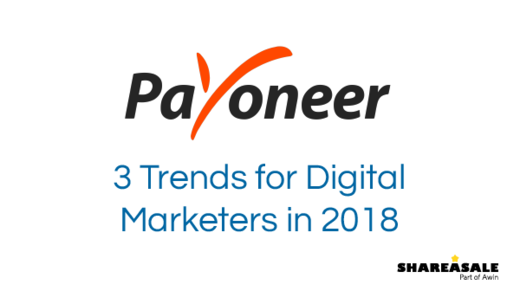 For digital marketers who are ready to take advantage of the international opportunity, and are prepared to tackle the related challenges, 2018 holds the promise of massive growth.